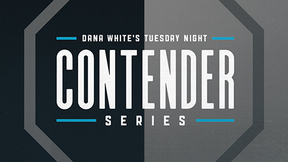 On the newest video blog, the UFC President rushes home from LA to the set of Dana White's Tuesday Night Contender Series. 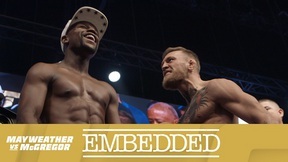 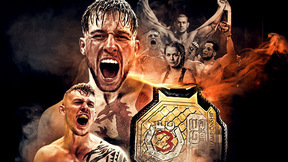 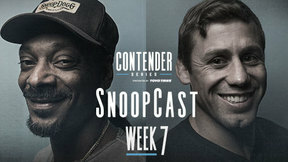 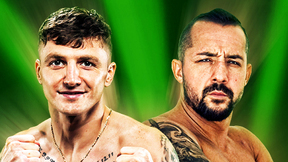 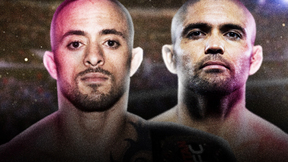 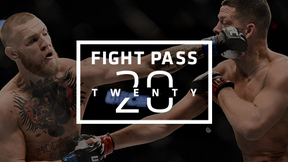 After choosing two up-and-coming fighters to receive UFC contracts, he checks in on UFC Hall of Famer Urijah Faber and legendary rapper Snoop Dogg, then takes to the skies again for the May/Mac World Tour's Toronto stop. 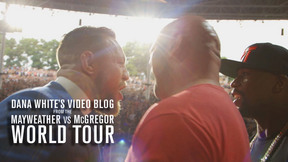 At Budweiser Stage, White is greeted by Drake and an energized Conor McGregor. 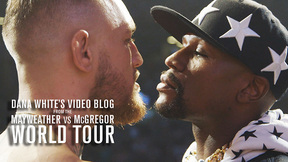 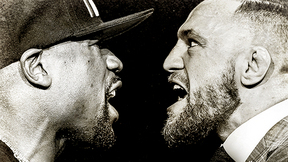 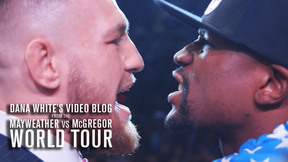 Dana White’s Video Blog from the Mayweather vs. McGregor World Tour is a behind-the-scenes look at the unprecedented press conferences being held around the globe in anticipation of the blockbuster Mayweather vs. McGregor event, taking place August 26th on SHOWTIME PPV.